solution! Well, we might not always have the solution but its now a solid option! 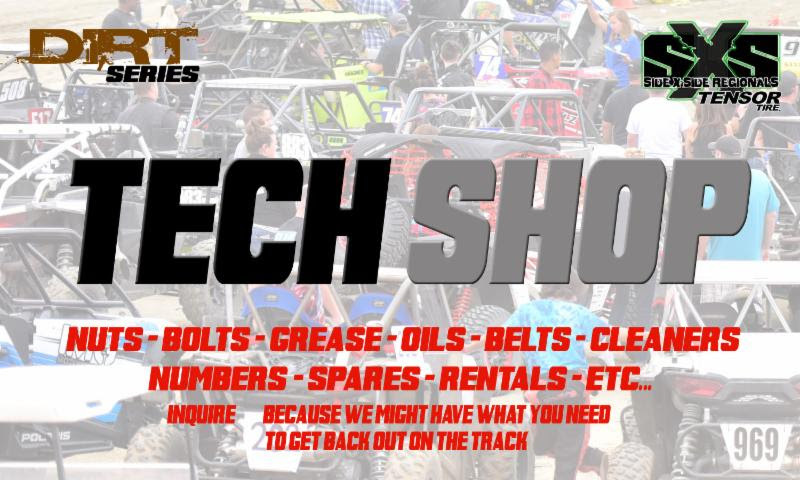 Maybe some piece of mind that one little part to get you through the day is only a few feet away at our Trackside Tech Shop. We hope this will also help with any future parts and supplies you might need as well. We are an Authorized Dealer for most every sponsor that supports our series. Ordering Tires, rims, oils, helmets, tow straps, goggles, tire blocks, etc… can now be done through us and we pretty much have the most competitive prices out there. Once the race weekend finishes up we will work to get your order filled. If we dont have the item your looking for through our system, we can more than likely point you in the right direct. Please visit each race series schedule page and look for the Race Day Schedule button. Click on it to show or download the schedule for the day. The schedule will also be available to view at trackside when you check-in/ register. We will have a consistent schedule created for the first half of each series season. We will then change it up a little for the second half of the season. SPECIAL DATES TO MARK ON YOUR CALENDAR! 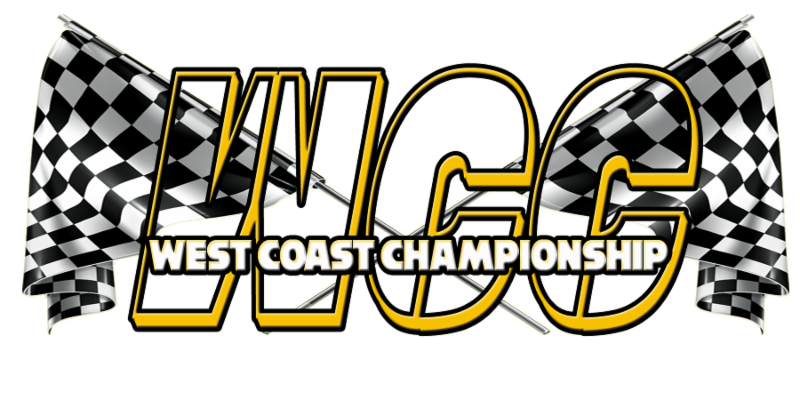 *ContactWest Coast RVsto book your RV or Travel Trailer for this race round. 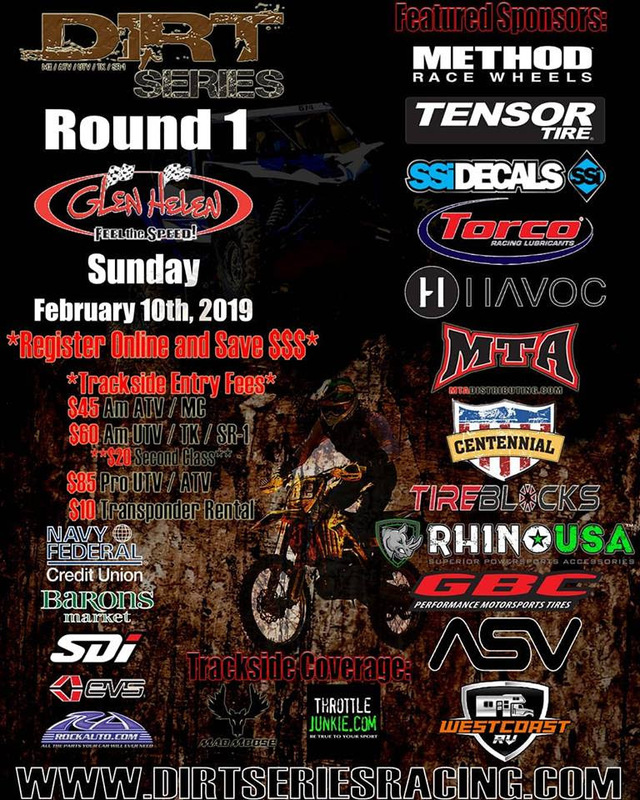 another great weekend of off road racing! For more information about this race. 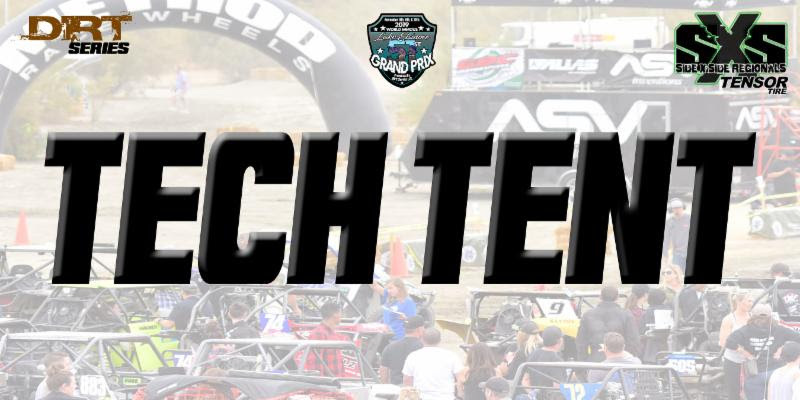 Awthentik Design, DC Motorsports & Throttle Junkie News. 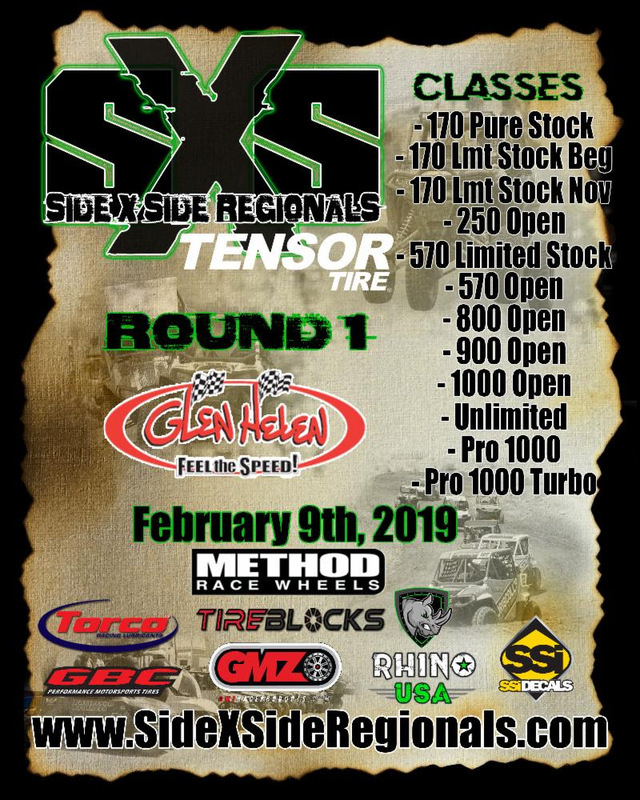 UTV / ATV West Coast Championship! Be sure to check out all our race and event sites!